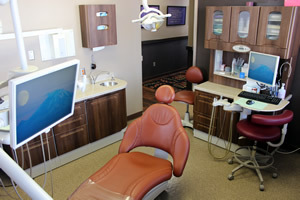 At Northstar Dental, we strive to provide the highest quality, comprehensive dental care for you and your family. Every day, we focus on honesty, empathy and precision while completing not only your clinical dental care, but also all supporting tasks such as scheduling appointments and billing insurance. We hope you find us to be friendly and professional, at all times, throughout our relationship. We provide a complete range of dental treatments from comprehensive dental exams and cleanings; to cosmetic porcelain smile enhancements and tooth colored fillings; to surgical procedures such as dental implants and wisdom teeth extractions. We will always take the time to answer your questions and explain your treatment options. We want to establish a long-lasting relationship built on high quality dentistry and trust—based in a friendly environment.